SELLER TO PAY FIRST SIX MONTHS CONDO FEE!! 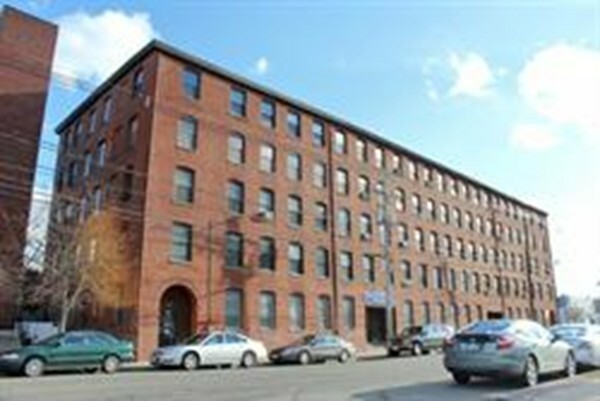 Great opportunity to own retail/office space in downtown Peabody. Large open space consists of 1938 sq. ft. with two half baths, wall-to-wall carpeting and street level signage. Close to all major highways, public transportation, shopping malls and restaurants.